The HMS Gaspee and her commander, Lt. William Dudingston, were sent by King George III from England to the Rhode Island seacoast in March of 1772. They were to enforce Britain’s trade laws and collect taxes. On land and on sea, Lt. Dudington followed King George’s orders and repeatedly harassed the local population, telling them what they could and could not do. This angered the Rhode Island Colonists to a breaking point. 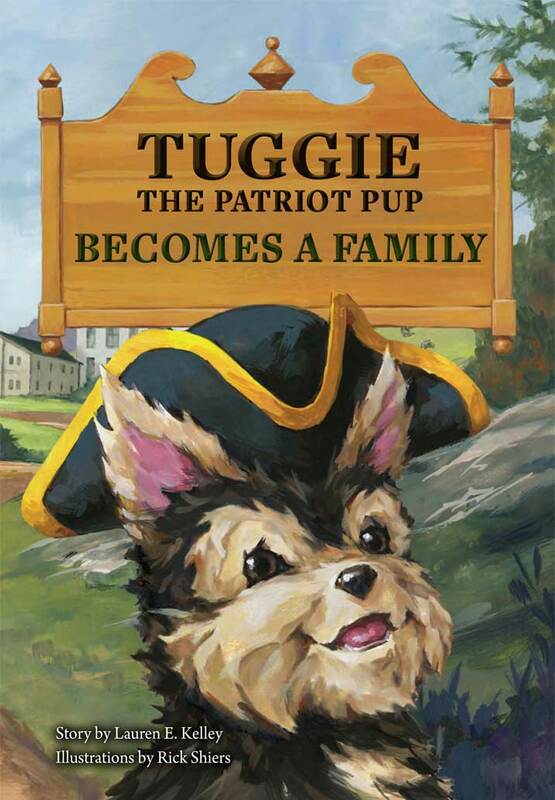 Read Book One to find out how Tuggie played a part in history. Since 1803 the English Navy been capturing United States ships illegally and not returning the goods or the ships. Then the English forced the captured US navy men to serve against their will in the British navy. Because of these continued, hostile acts on June 18, 1812, then American president James Madison declared war on England. 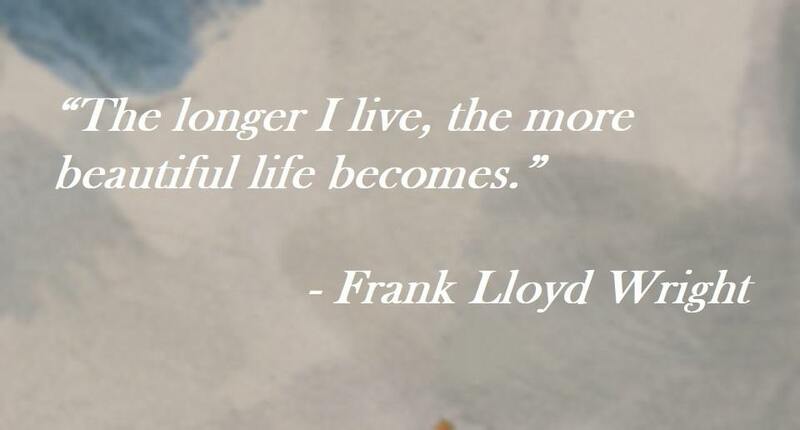 This declaration of war and the following years to 1815 are known in American history as The War of 1812. 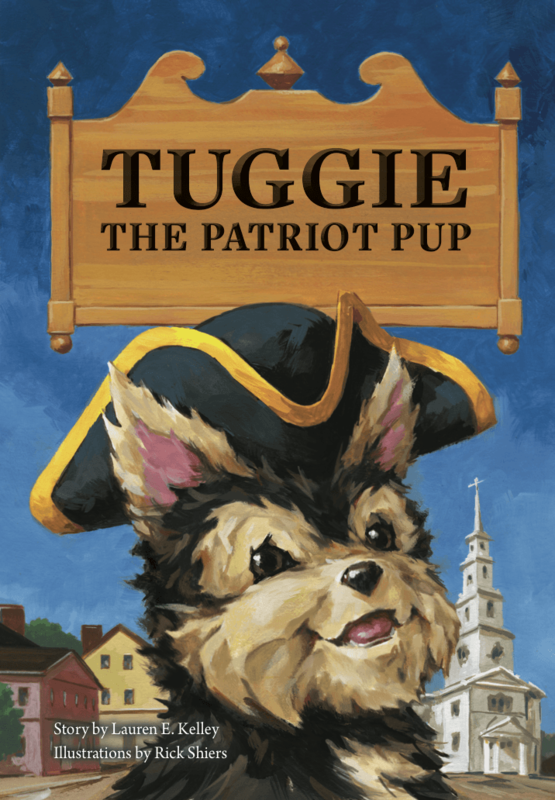 Read Book Two to find out how Tuggie played a part in history. The Mason Dixon line is a property line that was surveyed and was decided in the 1770’s by James Mason and Jeremiah Dixon. In the years that lead up to the The United States Civil War, the majority of states north of the Mason Dixon line had by states votes declared slavery was illegal. In direct opposition, the majority of states south of the Mason Dixon line had voted on slavery and decided it was legal. Read Book Three to find out how Tuggie played a part in history. 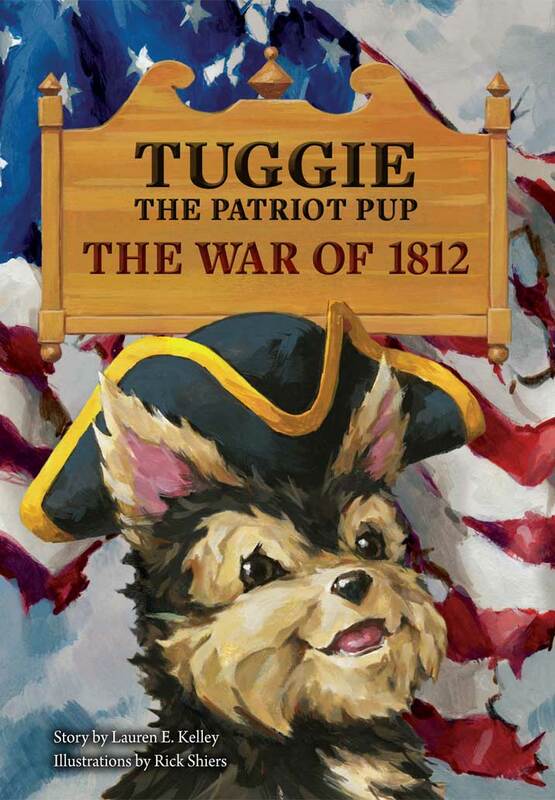 Follow Tuggie’s adventures from the HMS Gaspee to the War of 1812 and to the Mason Dixon line! 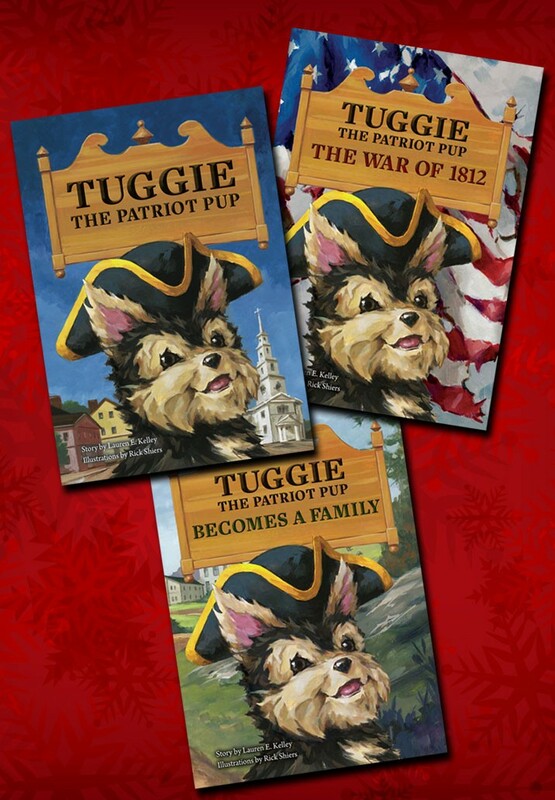 Read all three books to find out how Tuggie played a part in history.